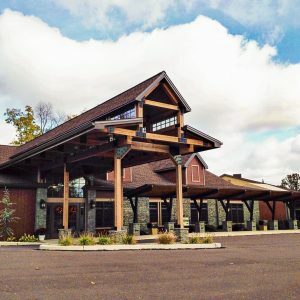 Central PA General Contractor | T-Ross Brothers Construction, Inc.
From design to construction. Single-source responsibility, a tailored and experienced team, the best value possible. A partner you can trust. Leveraging our decades of experience to successfully oversee your project from concept to completion. Quality craftsmanship and a strong reputation for getting the job done right and on schedule. 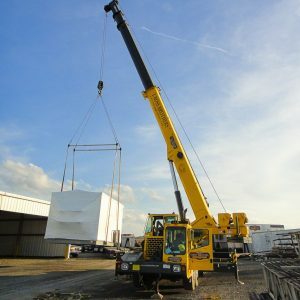 T-Ross Brothers Construction has been the leader in commercial, custom home, and pre-engineered steel building construction in Central Pennsylvania for over 50 years. We are committed to providing our clients with the very best in design, quality and dollar value. We approach every detail and transaction with integrity. When the architect and the contractor are under the same roof, you get single-source responsibility, a tailored and experienced team, and ultimately, the best value possible. Honesty, integrity and quality are our most important attributes and our reputation has kept us growing year after year.